Did you know that dogs who don't receive enough exercise are at a greater risk of developing obesity, heart disease and poor behavior? 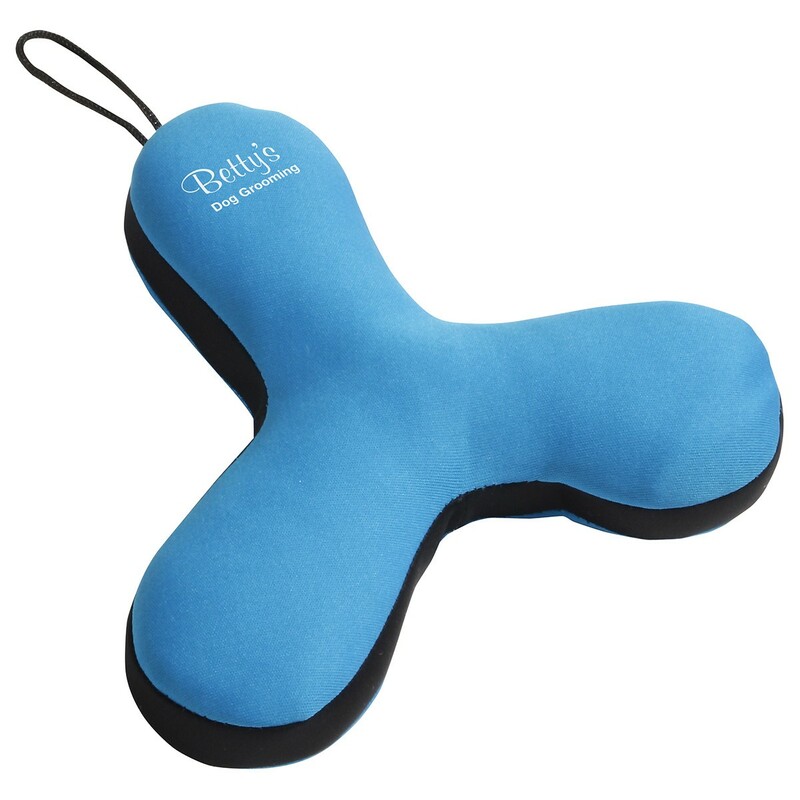 A custom dog toy with a company logo will be a huge hit with pup owners who want to keep their companions fit and healthy! 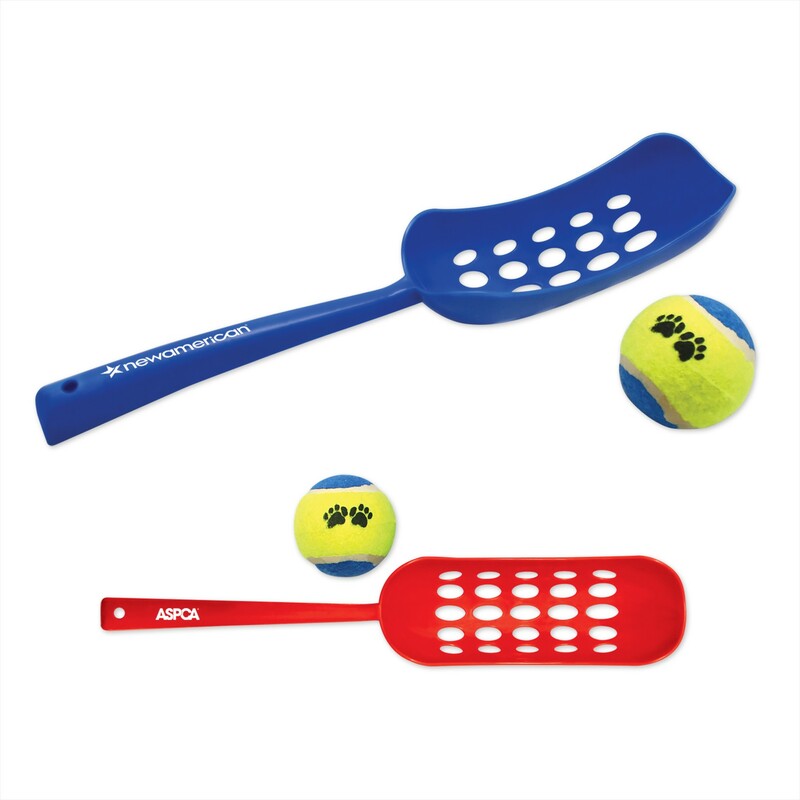 We offer a wide range of durable, heavy-duty dog toys that will withstand the power of puppy play and are completely safe for chewing and slobbering on. 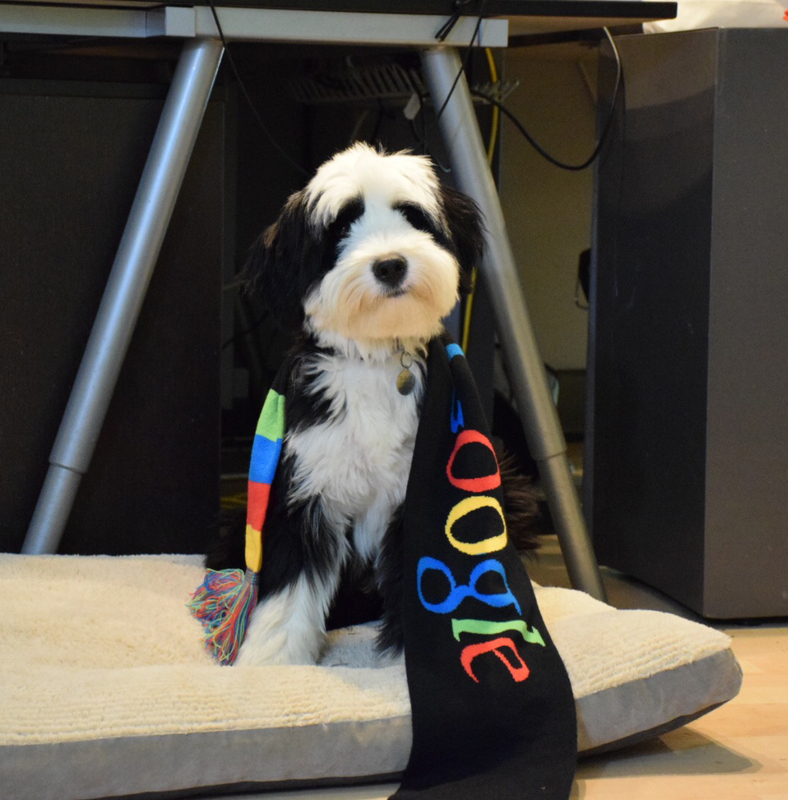 Who should order a custom dog toy giveaway? 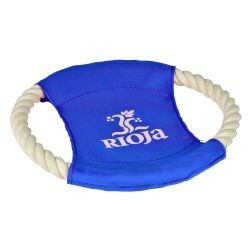 • A restaurant or bar hosting a "Yappy Hour"
What is the benefit of handing out branded dog toys? Brand awareness is the first step in getting a consumer to take action. 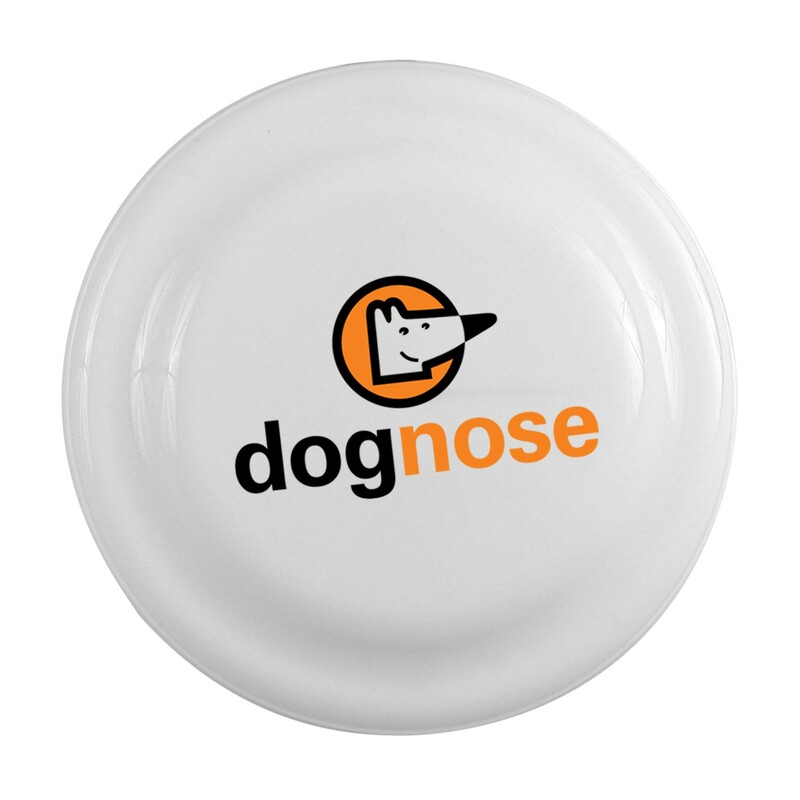 Giving pet owners a promotional item for the dog park will ensure it gets seen by your target market; which is other dog-lovers! You will also score brownie points with the dog owner and they will remember your company next time they need your product or service. It's a win-win! 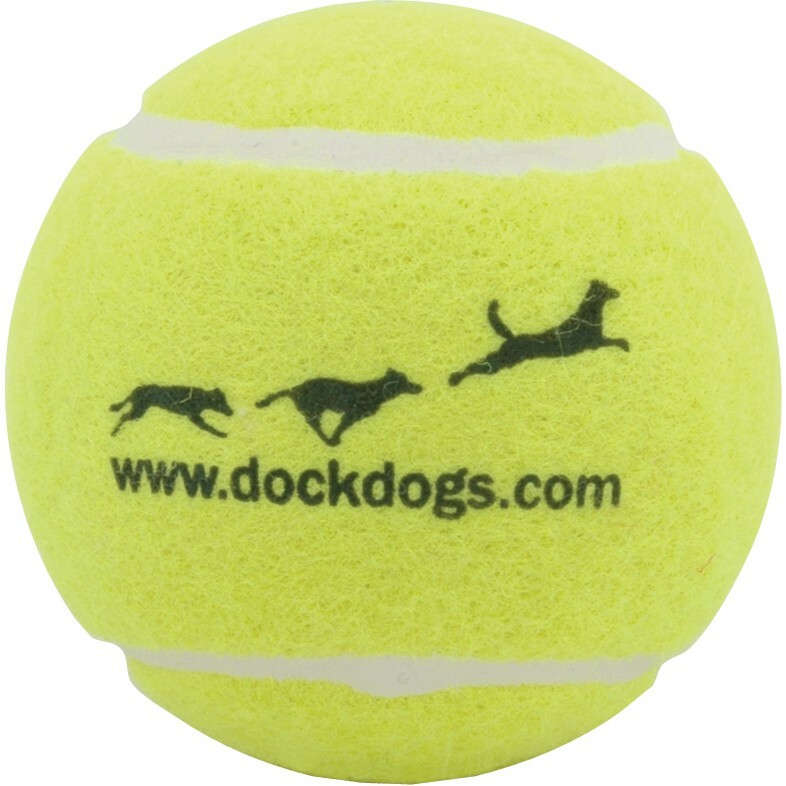 How much does ordering a custom dog toy giveaway cost? There is really no set answer for this. Each toy comes at a different price. Most of our toys cost anywhere between $0.75 and $3.00 each. You then have to multiply the price by the quantity and add shipping costs. How quickly can I get my custom promotional product? Standard shipping usually takes anywhere between 5-14 business days. However, we do rush orders! 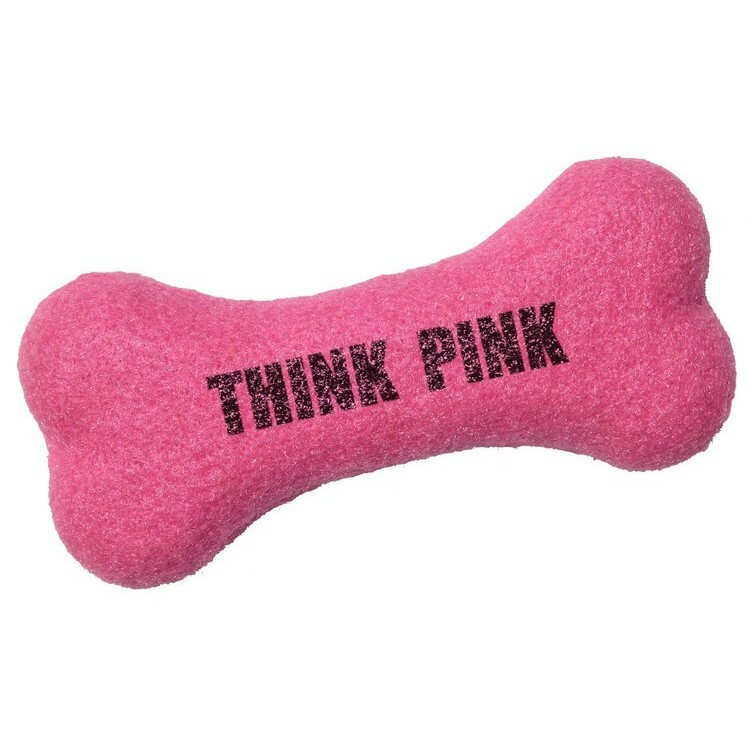 With rush shipping, we can have your customized dog toys on your doorstep in 1-2 days; including Saturday. Our eXpo eXperts, Boo and Lola, agree - these are great giveaways! Feel free to give us a call about your "pet project" and check out some other pet supplies!